For 100 years now, cameras from the house of Leica have been something very special. The limited Edition 100 models are truly unique, and we are continually increasing their range in this anniversary year. 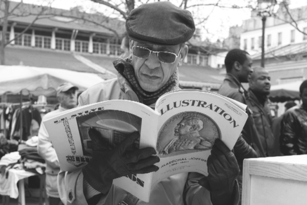 So be sure to look in again – it’ll be worth your while! The legendary rangefinder camera Leica M will be available, for a short time only, as a special edition strictly limited of 500 cameras worldwide engraved with the ‘100 years of Leica’ logo on the top plate. It comes with the silver chrome and the black paint versions and is technically identical to the current model of the Leica M.
Equipped with a 24-megapixel full-frame Leica Max CMOS sensor, designed especially for use with M and R Lenses and with a multitude of features like Live View, full-HD video and additional focusing methods, the Leica M combines the capabilities of innovative, state-of-the-art digital technology with the latest developments from decades of expertise in rangefinder construction. 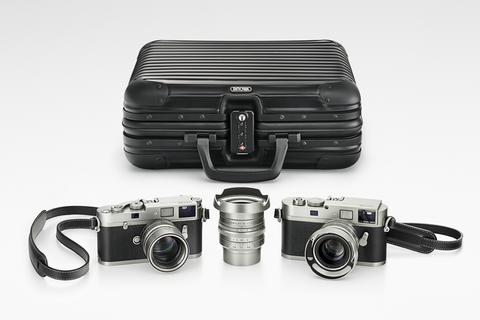 The Leica M Edition 100 brings together a purely mechanical rangefinder camera for film photography – the Leica M-A – with a digital Leica M (Leica M Monochrom) in one set. 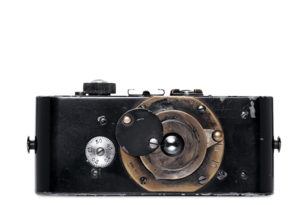 Both cameras stand as symbols for the origins of Leica photography and the present day. The Leica M-A, with technical specifications based on the currently available Leica MP film camera. Alternatively, the second camera, a Leica M Monochrom, is the contemporary variation of the theme composed a century ago by Oskar Barnack. This is the first time that stainless steel has been employed for the visible metallic elements of Leica products. The set also includes three Leica Summilux-M lenses with focal lengths of 28, 35 and 50 mm and will be supplied in a black anodized aluminium case. The cameras and lenses will be available exclusively as sets from Leica Stores and Boutiques and strictly limited to 101 sets. 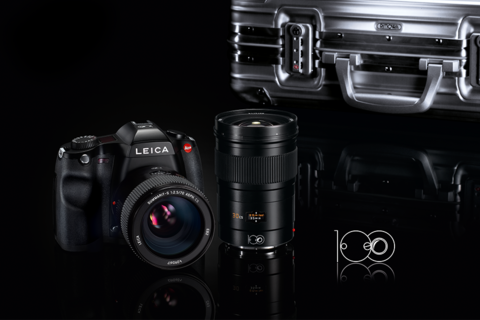 The Leica S ‘Edition 100’ consists of the Leica S medium-format system camera and two of the most popular S lenses: the Leica Summarit-S 2.5/70mm ASPH (CS) and the Leica Elmarit-S 2.8/30mm ASPH (CS). The special feature of this anniversary edition is its unique engraving marking the 100th anniversary, which adorns the Leica S camera as well as both S lenses. The products are supplied in a Leica variant of Rimowa’s Topas Multiwheel Trolley, made of light-coloured aluminium and with a high-quality insert – making it also ideal for use as hand luggage. It securely protects the camera and lenses, even when on photo assignments in extreme conditions. 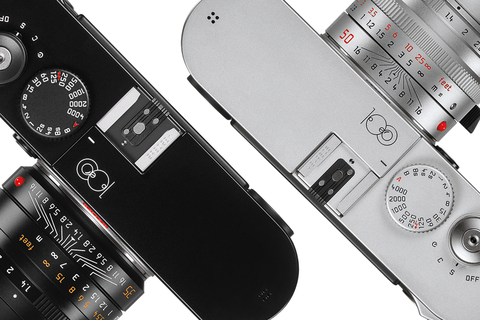 The anniversary edition is available exclusively as a set from Leica stores. 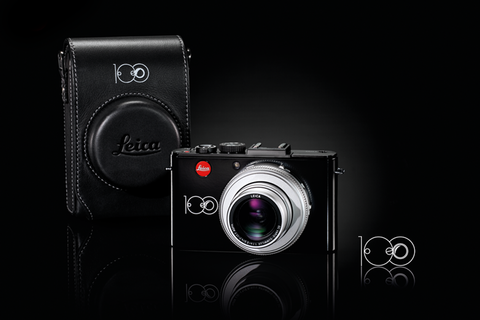 The Leica D-Lux 6 ‘Edition 100’ is a limited edition of only 5,000 sets worldwide. This anniversary set includes the compact Leica D-Lux 6 camera featuring the two-tone styling – with silver lens and black high-gloss body – and the unique engraving marking the 100th anniversary. The set also comes with a black, elegant camera case made of real leather also featuring the 100 year logo as well as a matching shoulder strap and wrist strap.